Wayne, PA — Guardian Capital Partners, a private investment firm located in suburban Philadelphia, continues to support the growth of portfolio company Hyper Pet LLC and strategic investments. 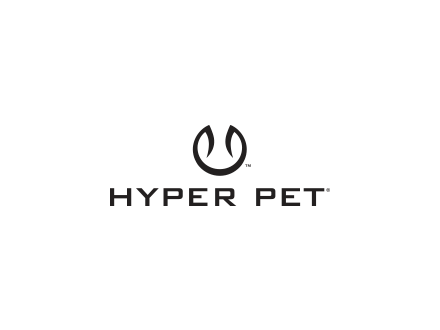 For over 35 years, Hyper Pet LLC has been an award-winning pet product design powerhouse, best known for innovating pet toys and interactive accessories that strengthen bonds and excite both pets and their owners alike. 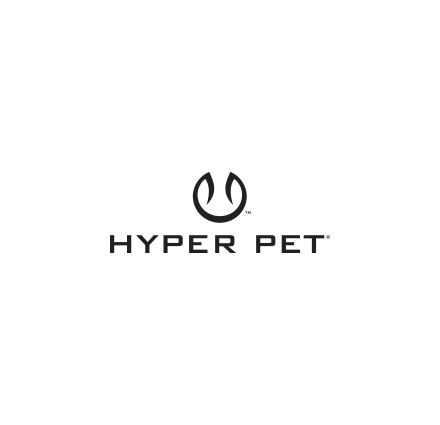 Its broad and deep range of dog toy experience, high quality product offerings, and strong reputation for innovation and customer service has made Hyper Pet one of the fastest growing pet product brands in the industry today. Since Tim Blurton was named CEO of Hyper Pet in September 2016, the company has acquired several leading pet product brands including Aussie Naturals®, Outback Jack® and Wild Eats™. Last summer, the company celebrated the grand opening of its brand new, 100,000-square-foot warehousing campus and corporate headquarters expansion in Wichita, Kansas. And, just a few weeks ago, Hyper Pet announced a pending merger with OurPet’s Company, a leading proprietary pet supply company. Continuing this positive momentum, on January 3, 2019 Hyper Pet announced a new merger has been finalized with R2P Pet. R2P Pet is committed to making durable, high quality, and affordable products for dogs and cats. With leading brands such as Ultra Paws, Mad Cat, Mega Mutt, The Zany Bunch, Mega Chewz, ChewShoes, Stuft, and more, R2P Pet offers a broad assortment of toys, beds, apparel, leashes, collars, and accessories that enhance the lifestyles of pets and their families. R2P Pet products are distributed in over 30 countries worldwide with corporate offices in the US, Canada, and Hong Kong and the company as a whole is known for its extremely strong development, design, and sourcing capabilities. The leadership of both companies will remain with the combined entity in this merger, providing an even stronger focus on growth opportunities and accelerating innovation with the goal of providing the very best service to pet owners and retail partners. The combination of these companies will allow for significantly enhanced product development, operations, sales, and customer service. With an industry leading team, the combined company now will be an even better supplier to its retail partners and deliver a superior experience to the pet parent. The law firm DLA Piper advised Hyper Pet and Guardian. CIBC and their Pittsburgh-based team provided senior financing and Centerfield Capital Partners provided additional financing and minority equity. For more information about the transaction, contact Peter Haabestad at (610) – 263-0103 or phaabestad@guardiancp.com.